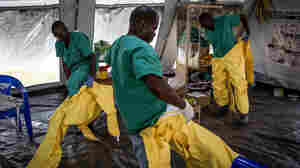 How Worried Should We Be About Ebola In Congo? 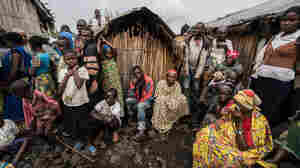 October 5, 2018  WHO upgraded the risk factor to "very high" in the Democratic Republic of the Congo. Yet officials point to reasons for cautious optimism. August 27, 2018  How do you reach patients in a conflict zone? 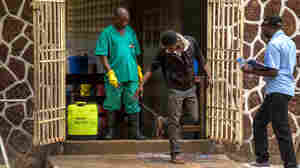 Health workers are coming up with creative strategies in a violent region of the Democratic Republic of Congo. August 27, 2018  There's another Ebola outbreak in the Democratic Republic of the Congo — in a part of the country racked by violent conflict. So how do you get help to people in areas too dangerous to visit? June 8, 2018  A researcher has used data to create a model to forecast the number of new cases in the weeks ahead. Although he does admit that models have their limits. May 29, 2018  Leah Feldman was on the Doctors Without Borders team in the 2014 outbreak. 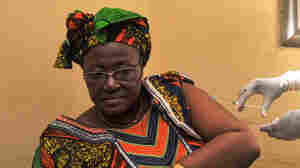 Now she's helping fight the virus in the Democratic Republic of the Congo — and literally sweating in her boots. 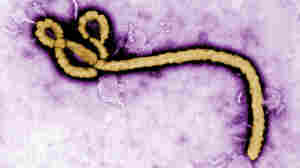 Ebola Outbreak: How Worried Should We Be? 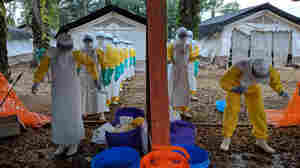 May 18, 2018  The world is mobilizing to send staff and resources to the Democratic Republic of the Congo to address an outbreak. That's a tough job when the epicenter is an 11-hour drive from the nearest airstrip. 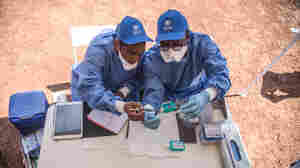 May 9, 2018  At least 17 people showing signs of hemorrhagic fever died in the country and a later analysis from samples taken in the region confirmed that at least two people had contracted Ebola. 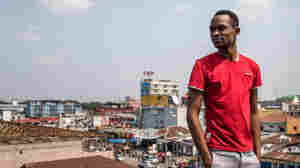 November 21, 2017  Patou Izai wanted to challenge the negative comments about the LGBTI community in the Democratic Republic of Congo — and create a space for dialogue. So he started a radio show. June 2, 2017  Concern usually focuses on soldiers and other armed personnel. 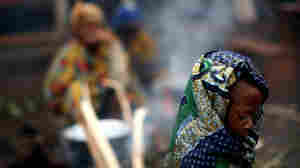 But a survey of nearly 1,300 girls in sub-Saharan Africa revealed a different perspective. May 30, 2017  The Democratic Republic of Congo has been fighting a small Ebola outbreak since April. 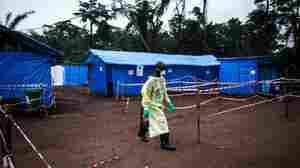 Now its government has given the green light to use a new Ebola vaccine. May 22, 2017  The world is riveted by the ongoing refugee crisis. Less so by the ongoing — and much larger — internally displaced persons crisis. May 12, 2017  The World Health Organization says one case was confirmed and nine people total were suspected of contracting the virus. The cases were "in a very remote zone ... so we are a little lucky," WHO says. May 2, 2017  Rodrigue Katembo has quite a resume: child soldier, park ranger, undercover agent, friend of gorillas and elephants. 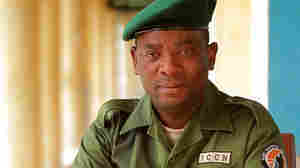 And now, he is a Goldman Environmental Prize winner. March 29, 2017  The death of the 34-year-old Kansan was confirmed this week. Correspondent Gregory Warner met him by chance on a boat and found out how he managed to forge a dialogue with violent rebels. February 23, 2017  Some African countries have long witnessed mysterious outbreaks of paralysis. 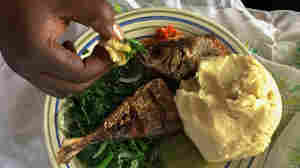 Affected regions are poor and conflict-ridden, where people's main food is a bitter, poisonous variety of cassava.